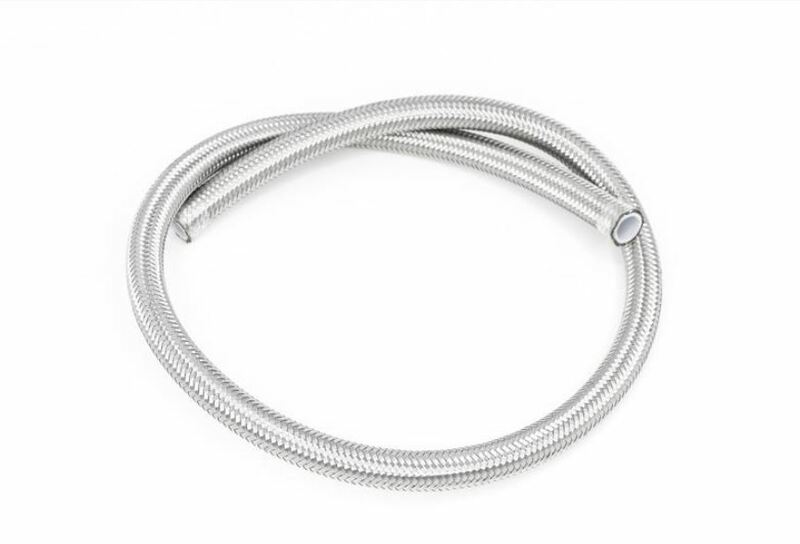 Don't spend countless hours searching for parts to plumb your fuel system, check out our 8AN silver double braided PTFE fuel hose with multiple length options. PTFE fuel lines have increased fuel compatibility with methanol and e100. 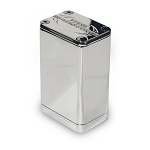 This allows for tighter radius turns and zero fuel vapor permeability.